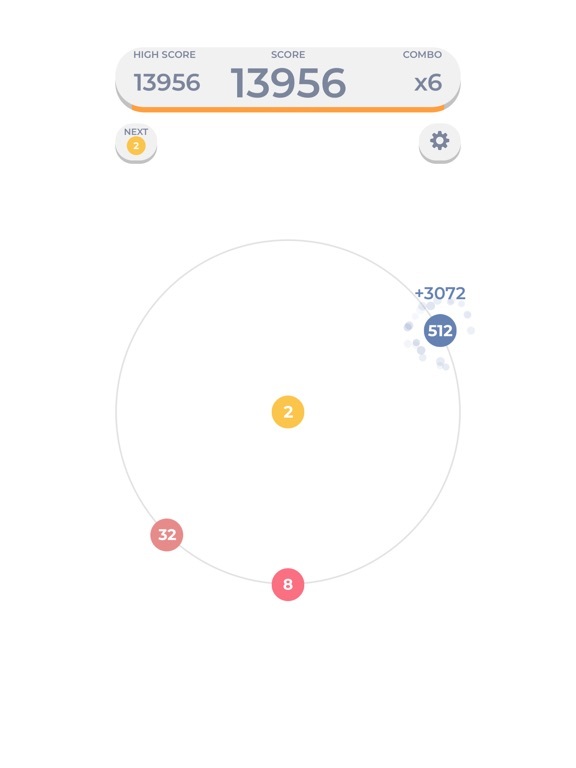 Play our newest, most unique, and addictive number + ball shooting game: 2048 Ball Blast! We bet you’ve never heard of a game like this before. That’s because it’s a new concept and we are proud to be the first one who create it! 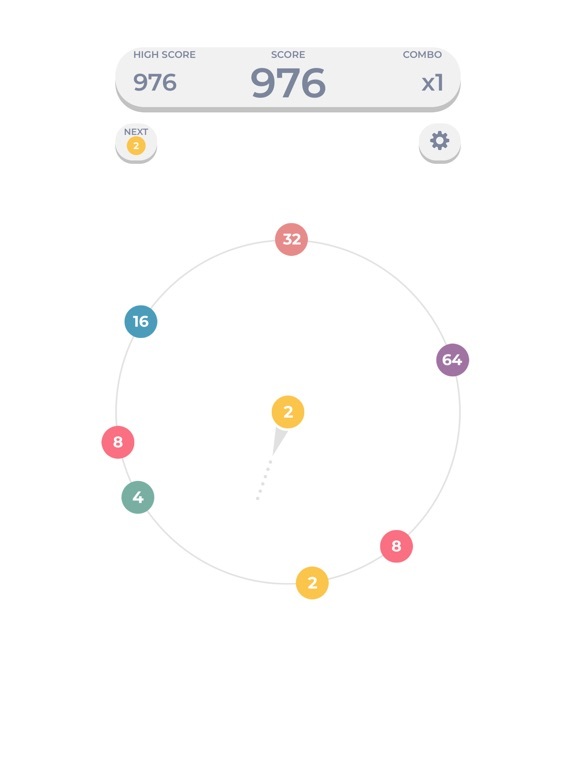 This game combines the popular 2048 with a fun, shooting ball game. Playing it is easy: shoot the balls to the circle, but don’t touch the existing balls in the circle. Meanwhile balls with the same number that are adjacent to one another will merge and produce higher number. 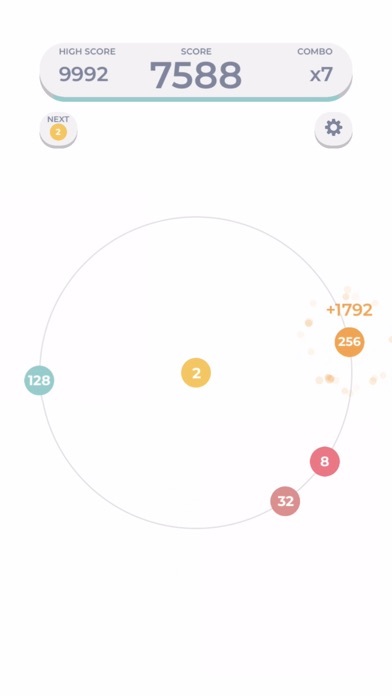 Keep shooting so these balls will merge and create bigger and bigger number until it reaches the ultimate 2048! So, you are looking for a new game to play when you are idle. We always look for something new to play. Sometimes you want idle balls game, sometimes you want some brain challenging number puzzles. You love ball shooting games, but you find them too tedious and boring. You also enjoy playing numbers game but you’ve mastered the 2048 brick game already. 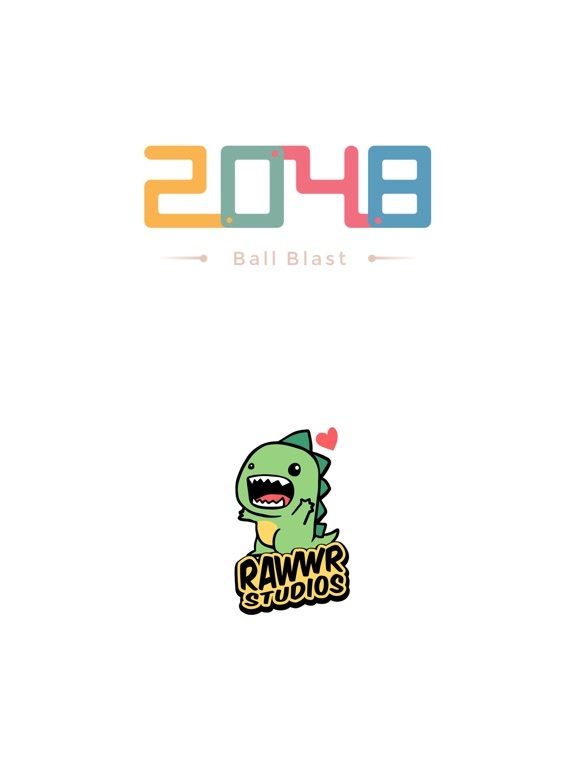 The next step is of course to try 2048 Ball Blast, a really crazy puzzle that will test your shooting and strategy skill to the max! --- HOW TO PLAY: 1. 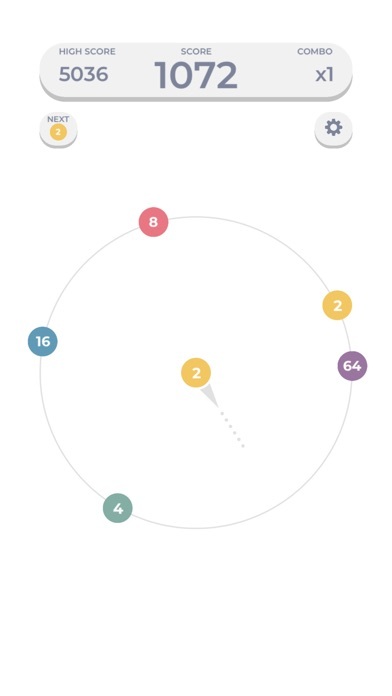 Shoot balls with numbers into the circle. 2. Don’t let the ball you just shoot touches other balls. 3. Adjacent balls with the same numbers will merge 4. Keep merging until it reaches 2048 or more. 5. The key is to merge the balls to make space for new balls. How the balls merge: 2 + 2 = 4, 4 + 4 = 8, 8 + 8 = 16, etc until 1024 + 1024 = 2048 or more. =========================== FEATURES OF 2048 BALL BLAST: =========================== - New, interesting game concept that you have to try. 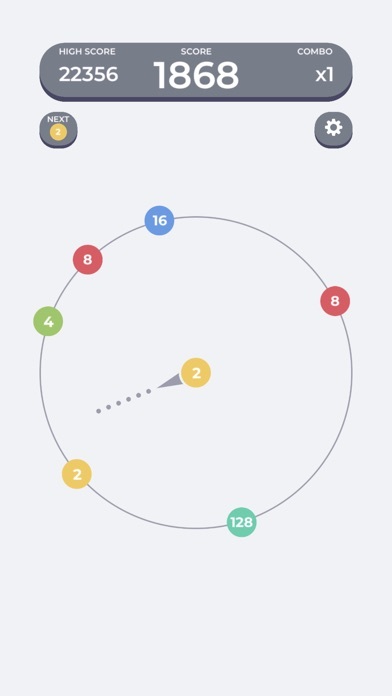 - Combinations of idle ball shooting game with number game. - Simple game rule, but difficult to master. - Requires strategy and thinking skill. 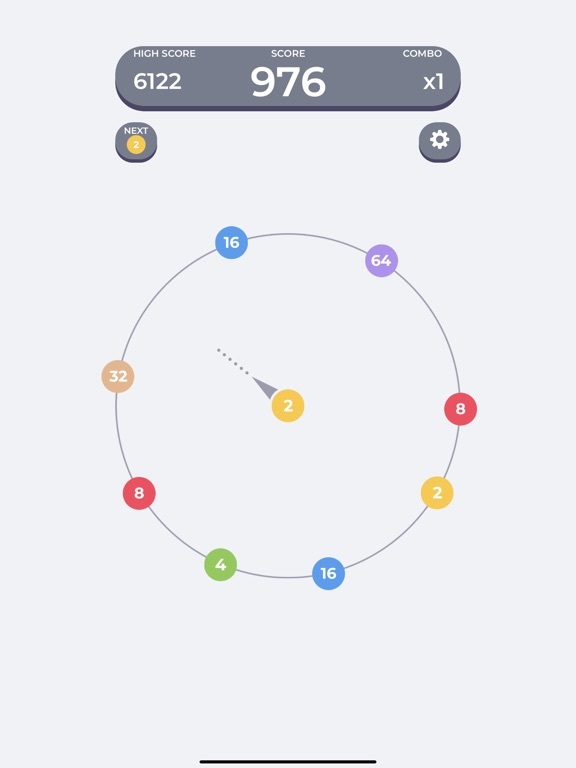 - Colorful, minimalist game graphic. - Can be played by every people, even if you hate math! - Be the first to master this game! Since this game is unique, you’ll be the first among your friends and family who can master it and defeat everyone! Why playing games that already have so many competitors globally? Try to find a unique game to play to be the champion. This game is great for practicing and also for sharpening your strategy skill. It turns out that it’s not that easy to blast and merge balls and to reach the highscore. --- Our game is new and we would really love it if you can support us any way you can! You can support us by letting us know how much you love this game on the rating and review page. We also know that this game might still contains errors and bugs, so please let us know via email so we can fix it. 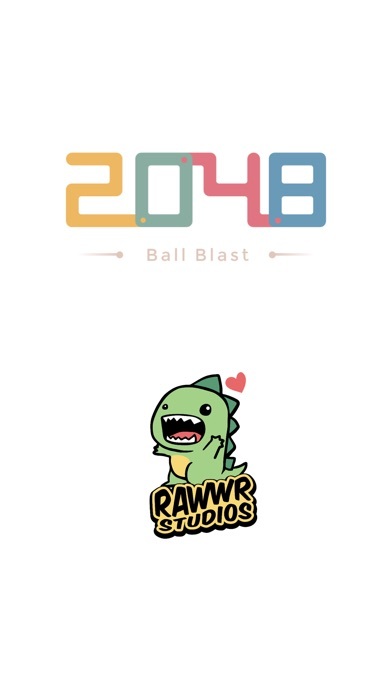 Above all, you can support 2048 Ball Blast by playing and sharing this game with your friends!